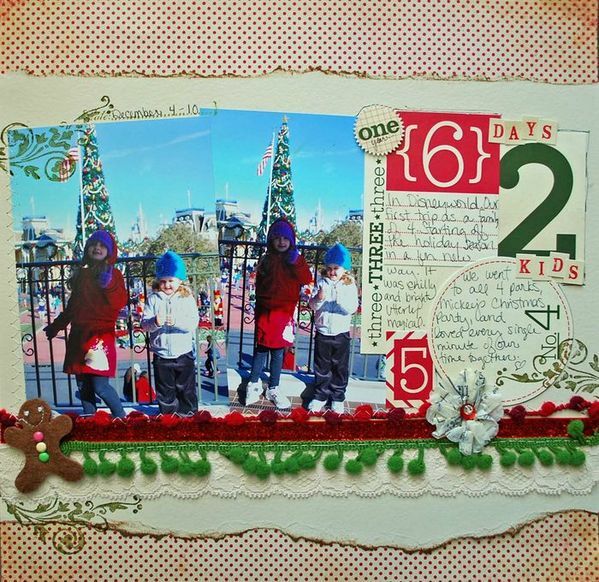 May Flaum is a lifelong crafter who has been working in the scrapbook industry since 2003. Her work has appeared in numerous magazines and books and she has worked with a wide variety of manufacturers. 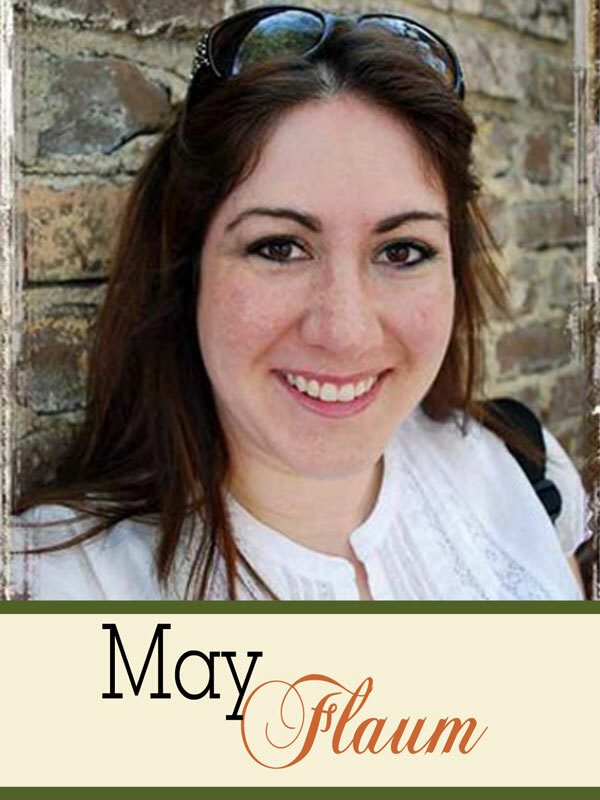 May has taught classes across the United States, as well as being active on-line teaching at Big Picture, writing for Scrapbook Update, and more. She is known for her love of creative play, and ‘no rules’ attitude when it comes to scrapbooking. To learn more about May and her Designs; you can find her on facebook, twitter or at her site www.mayflaum.com.